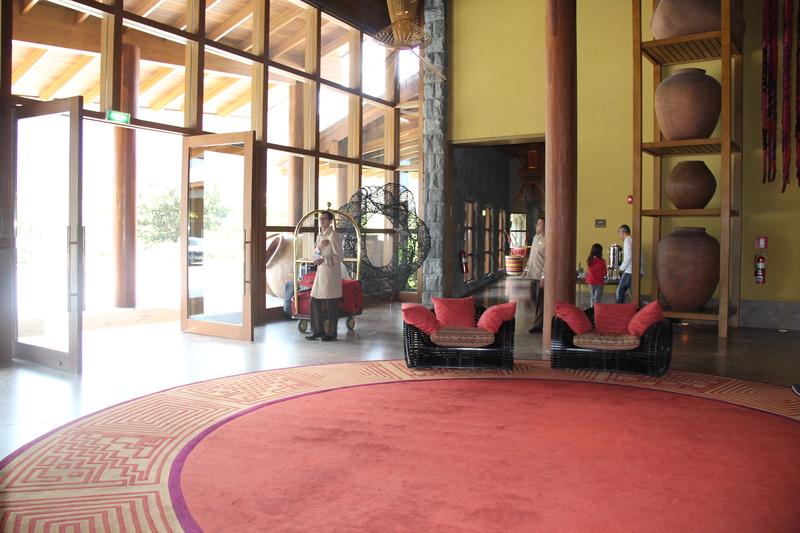 PART 2: The Most Awesome Hotel Ever | Nam Writes. 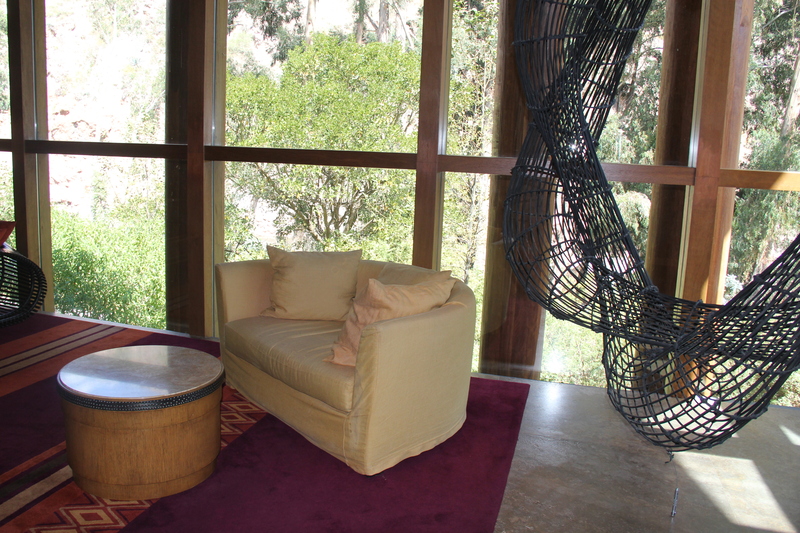 About two years ago I read a review of SPG’s Tambo del Inka in Peru’s Sacred Valley, and I decided that one day I’d go to Peru and stay in that hotel. Oh sure, there are other reasons to go to Peru. Machu Picchu comes to mind. But I’d like to add this hotel to the list. 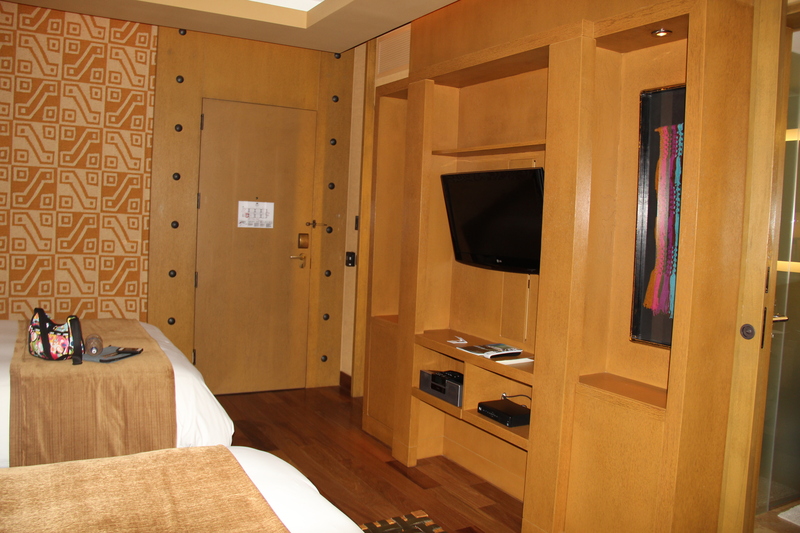 As a category five, the hotel cost us 12,000 points a night for two nights – instead of paying $300 per night. 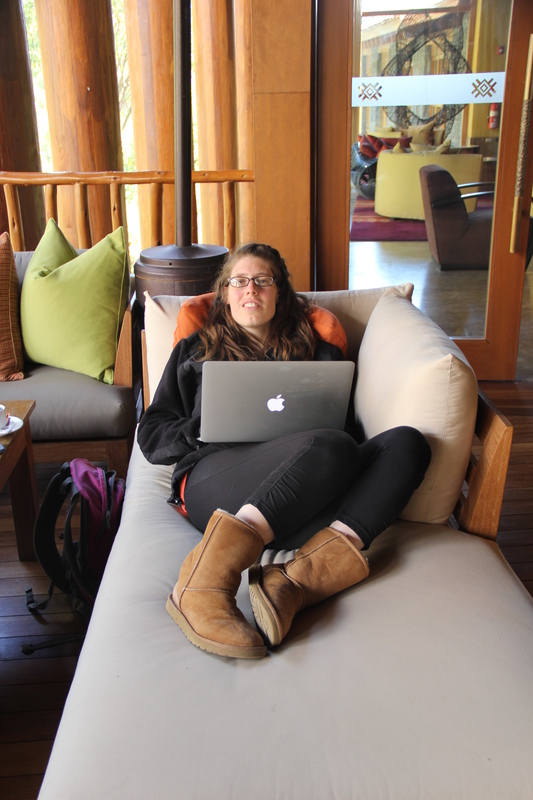 When we walked in, it was too early to go to our room, so we enjoyed the free wifi in the enormous lobby and lounged outdoors on some very comfortable couches overlooking the river. 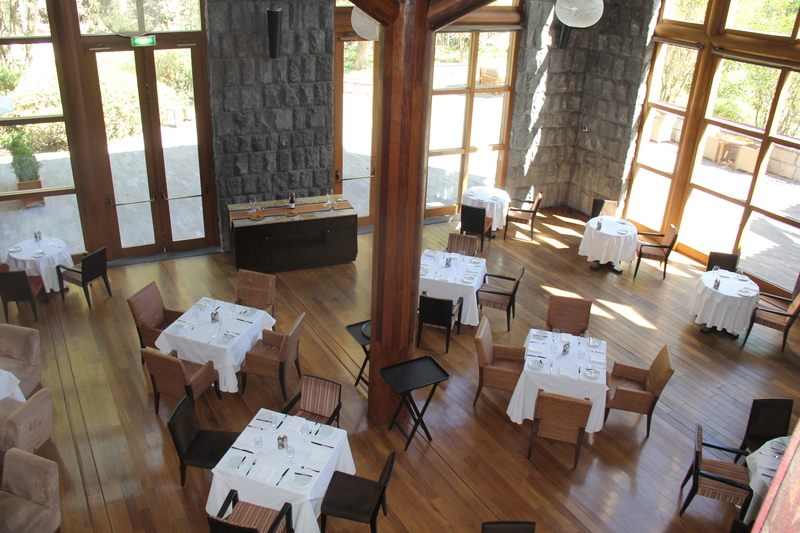 Tambo del Inka is designed as a natural oasis – high ceilings with big glass windows, lots of natural wood and light, and bright Peruvian colors. 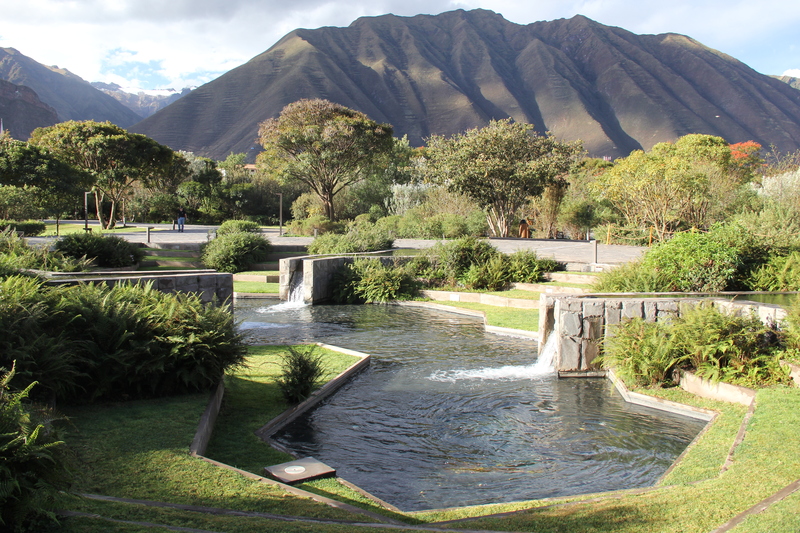 When you walk outside the hotel, you are greeted by a beautiful fountain and the mountains overlooking the Sacred Valley. Our room was similarly pleasant. It was fairly large considering I do not have status and we did not get upgraded. By European standards, you might say our room was positively huge. 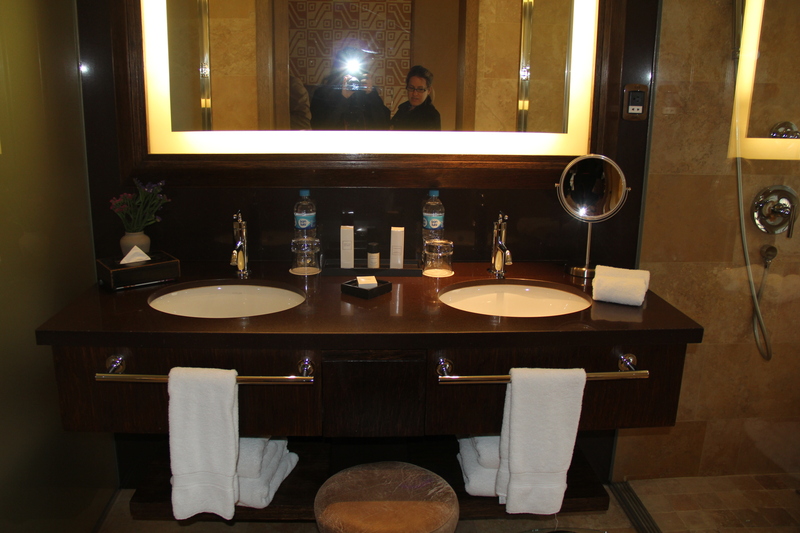 The hotel also supplied our room daily with fresh bottle of water, which goes a long way in my book. 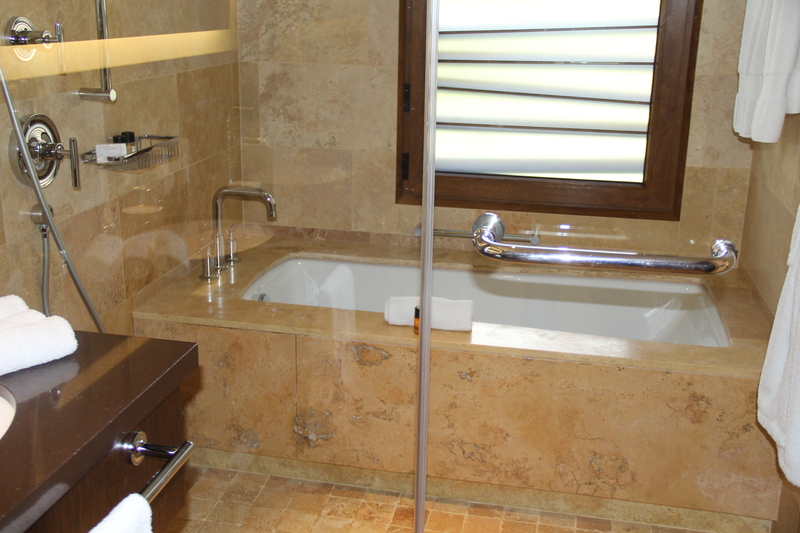 Everything about the hotel enhanced our sense of relaxation. We almost didn’t want to leave and had to force ourselves to go outside and explore the surrounding towns. 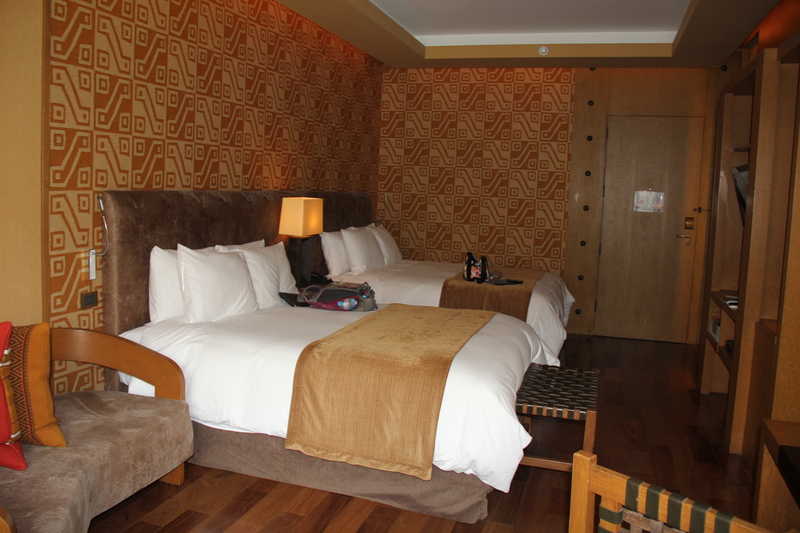 Sometimes, a hotel is just a place to sleep as you explore a new city or country. Tambo del Inka was much, much more.